That's a question I'm asked very often, and the answer is of course you can. The issue is not whether you own a business. 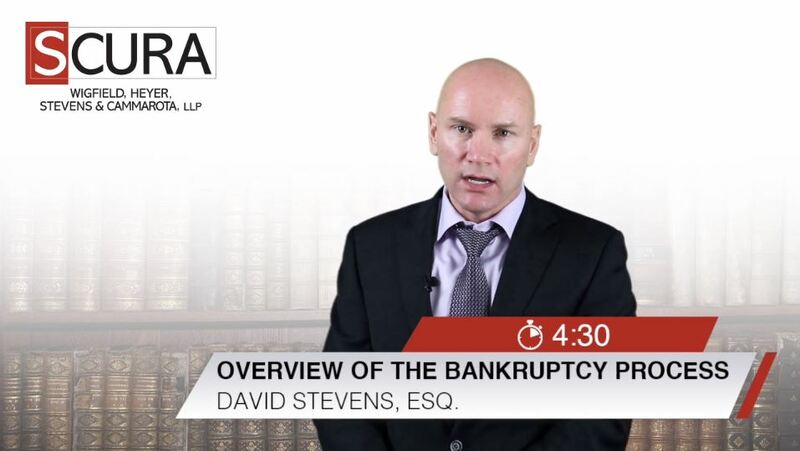 The question is does the business have such value that it's a concern for us, and even if it did, how do we treat that value in a bankruptcy context? Hi. So we've probably already spoken once. Perhaps you called my office and set up an appointment, or you emailed me, or you went online and set an appointment, that's all great. What should I expect when I file bankruptcy? When you come in, I'm going to give you an intake form to help me fill out some information, or perhaps you're going online and doing it now. Don't worry about not being able to provide all the information to me, that's fine. I used to do this face- to-face, and it would take at least an hour just to fill out this worksheet. So, the more you give me now, the better off we'll be, and we'll have more time to spend talking about things that really concern you. 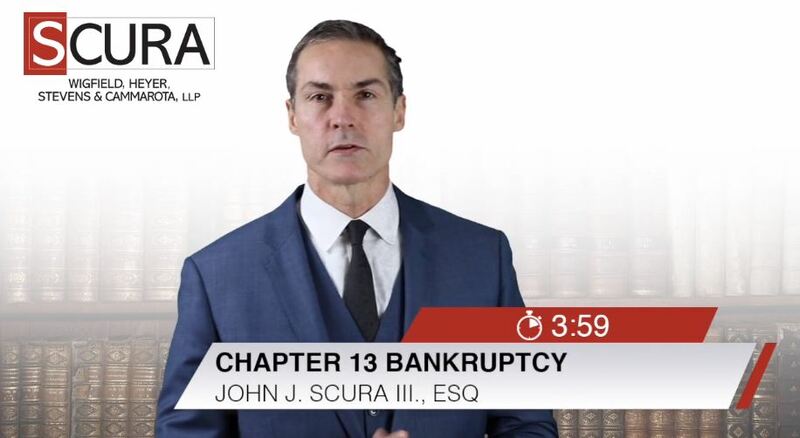 I wanted to go over some issues with respect to Chapter 13 bankruptcy. Chapter 13 bankruptcy, primarily, is used for someone trying to save a house from foreclosure. It's probably the number one reason we use Chapter 13. I'd say, 70% to 80% of our cases are for that reason. The Chapter 13 is a powerful legal strategy. No matter what stage of foreclosure your house is in ... In New Jersey, you can file the Chapter 13 bankruptcy, file a plan of reorganization, and catch up on any amount you fell behind on the mortgage. 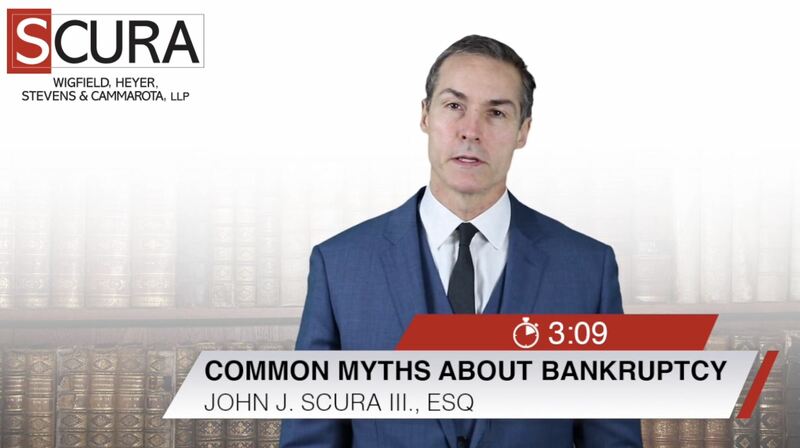 I wanted to go over some common myths and misperceptions in bankruptcy. 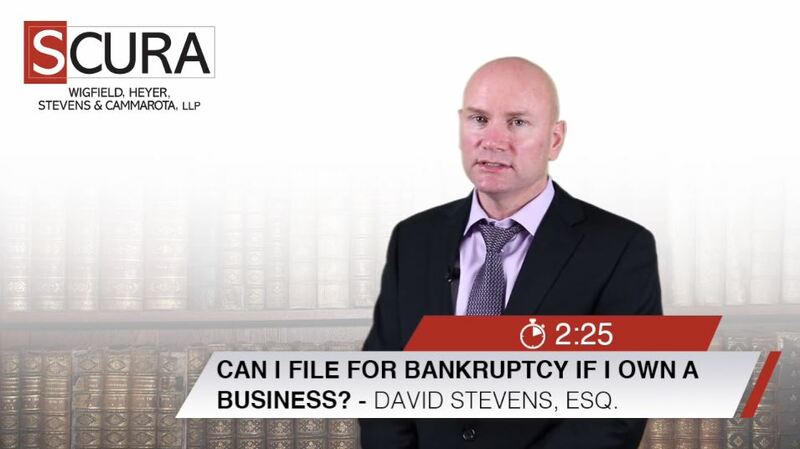 I get a lot of calls from clients, potential clients, about what happens with a bankruptcy. "What do I lose? What types of debts can I wipe out?" There are a lot of misunderstandings about bankruptcy and how it works, and what you can do and can't do.